The Annual Met Gala - fashion goes religious — everAFTER magazine everAFTER magazine celebrates and inspires a couple’s journey from their engagement through to their wedding day and beyond including lifestyle and travel. Wedding venues, bridal, fashion and styling inspiration. everAFTER magazine celebrates and inspires a couple’s journey from their engagement through to their wedding day and beyond including lifestyle and travel. Wedding venues, bridal, fashion and styling inspiration. The Costume Institute Gala at New York's Metropolitan Museum of Art is the fashion fundraising event of the year and celebrates the opening of the Costume Institute' s exhibition. The theme for the exhibition which depicts the Gala's costume theme this year was Heavenly Bodies: Fashion and the Catholic Imagination. The exhibition curated by Andrew Bolton will be the Met’s largest, spreading across three of the Met's sites. With the Vatican itself a partner in the show and the first time papal vestments have ever been seen outside the Vatican. These will be displayed in a separate area than the contemporary fashion pieces on display. 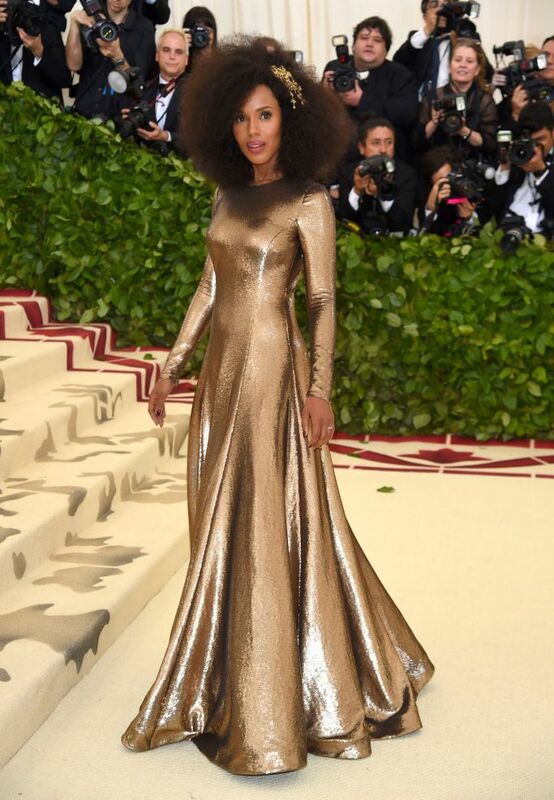 But right now it's all about the Gala and the famous faces from fashion, film, music and art that come together to raise money for the Met's Costume Institute. The event Chaired by Vogue's, Anna Wintour since 1995 and this years Gala co-hosted by Rhinna and Amal Clooney. Catholicism iconography has over 2,000 years of symbols for designers to be inspired by and we certainly saw those on the red carpet. Words like regal, virgin white, gold symbolic idols and royal jewels. Then add your black and white that is reminiscent of Priests and Nuns and the iconic angel (thank you Katy Perry). Royal reds the symbol of blood shed and the iconic 'red rose' as featured on Amal Clooney's gown. One of our favourites, Gigi Hadid wore a Versace gown reflective of a churches stained glass window.